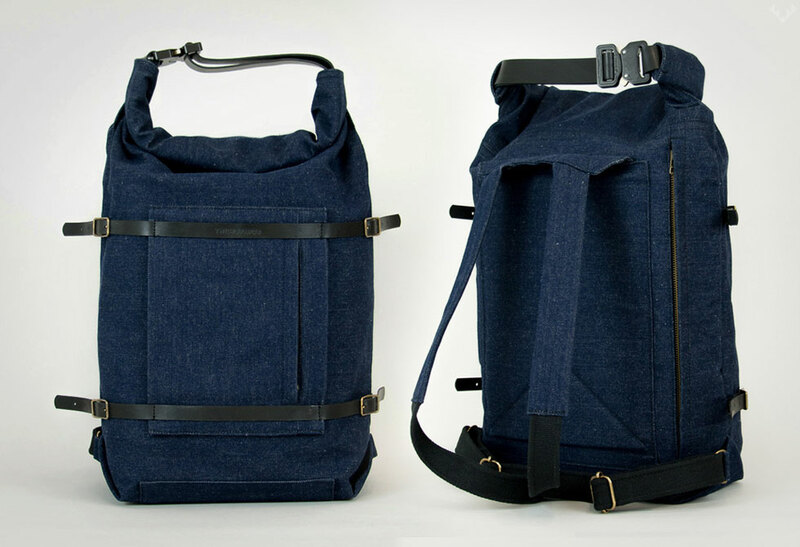 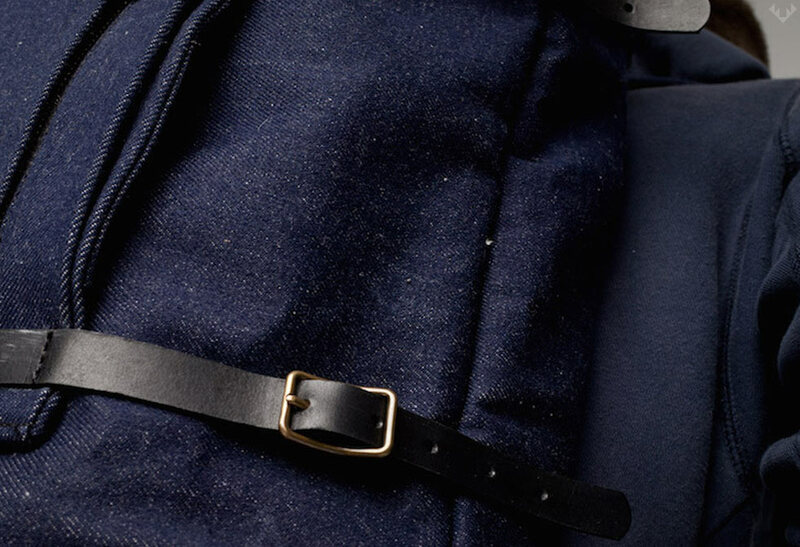 Function and style all packed into the Thisispaper U-tility Backpack Denim. 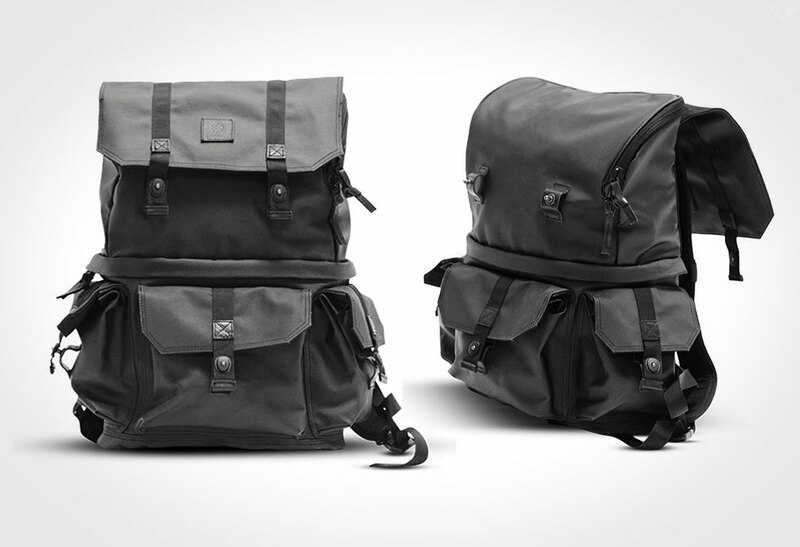 With all the modern day gadgets we lug around these days there is a certain functional style that we look for. 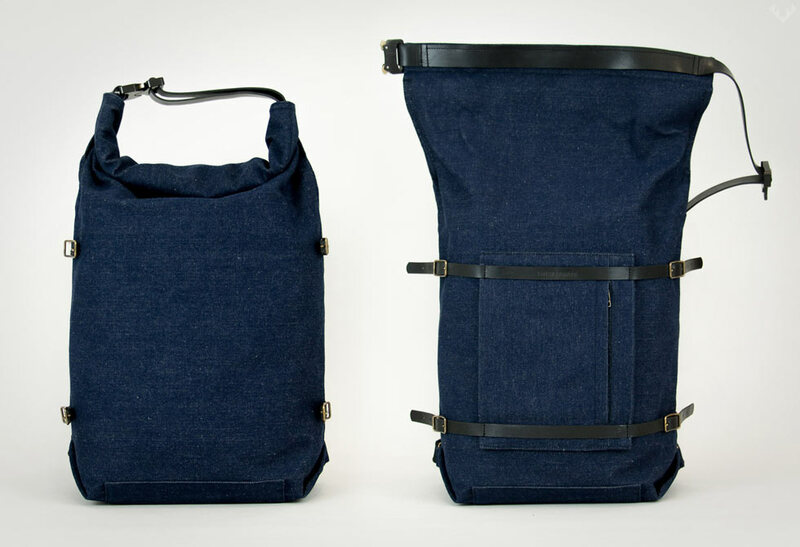 The U-tility Backpack by Thisispaper is one super minimal pack that showcases the design rather than be over stated. 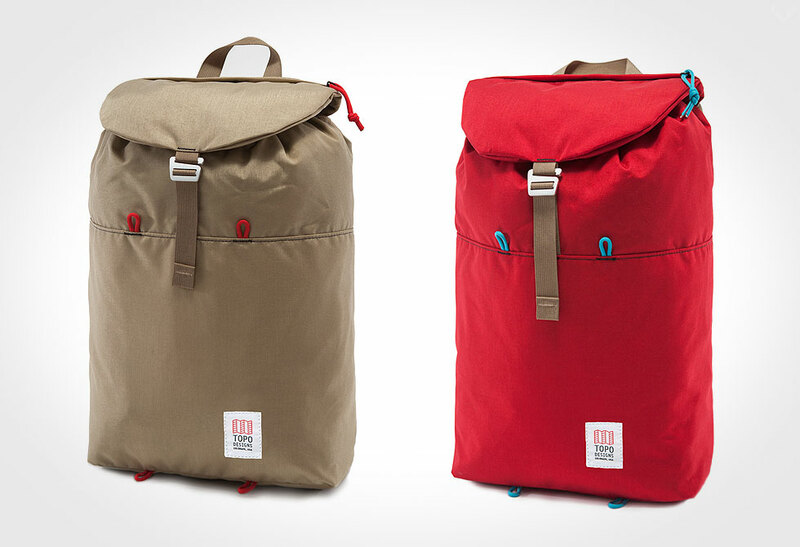 Based on timeless values, Thisispaper has designed the U-tility Backpack to contain literally a lot. 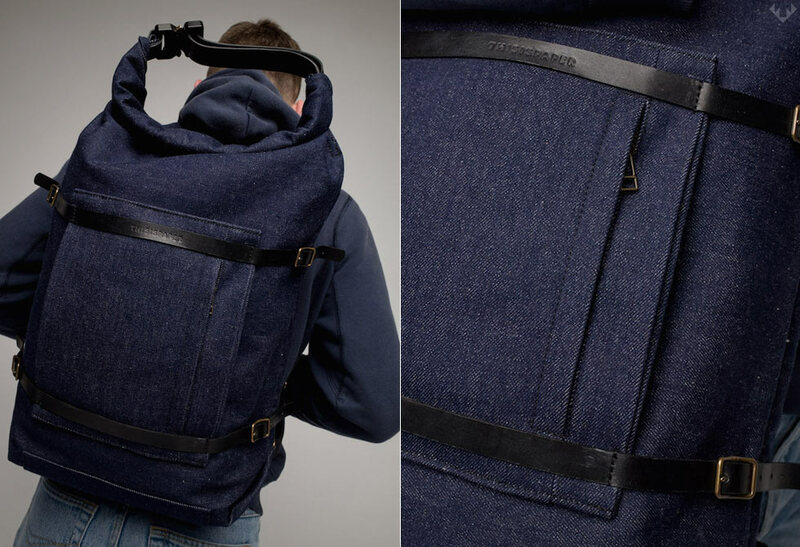 Handmade in Warsaw, Poland (a must-see city, if you haven’t gone), the U-tility Backpack is made entirely of natural fabrics (19.4oz 100% Heavy Denim), and vegetable-tanned leather. 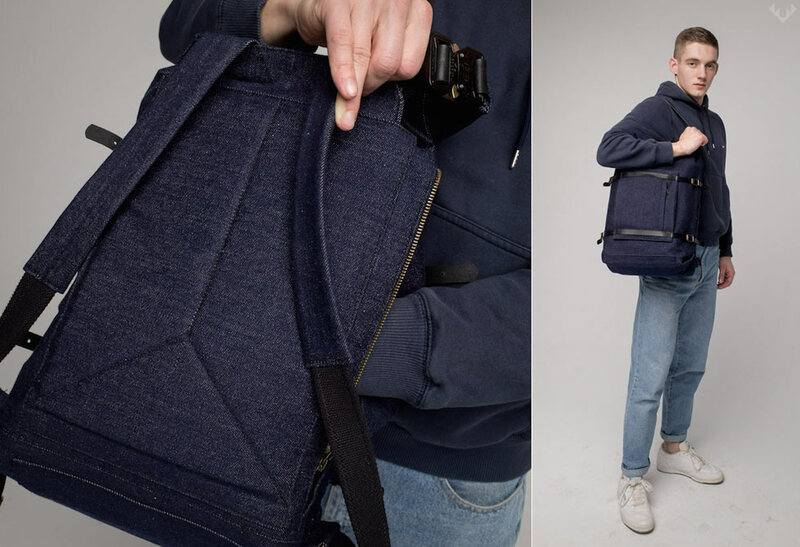 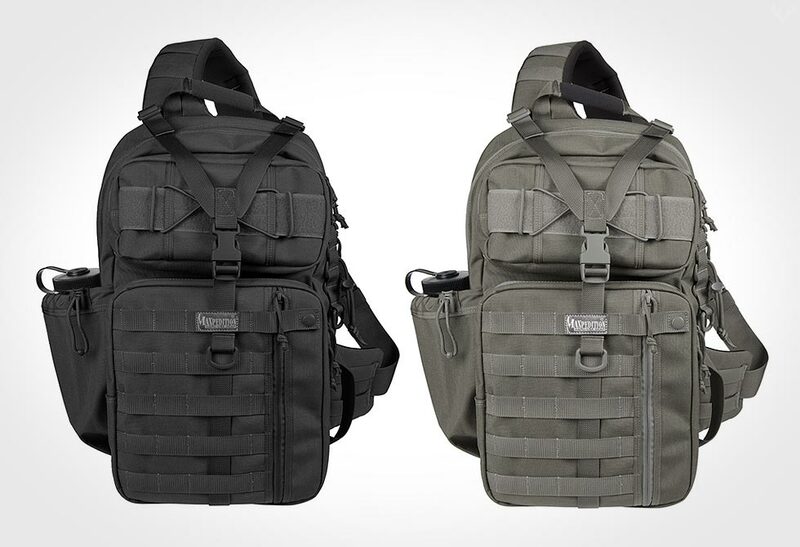 The pack features three small interior pockets for all your small items, an integrated side accessible laptop pocket (big enough for your 17″ macbook pro), which is closed with a sturdy zipper. 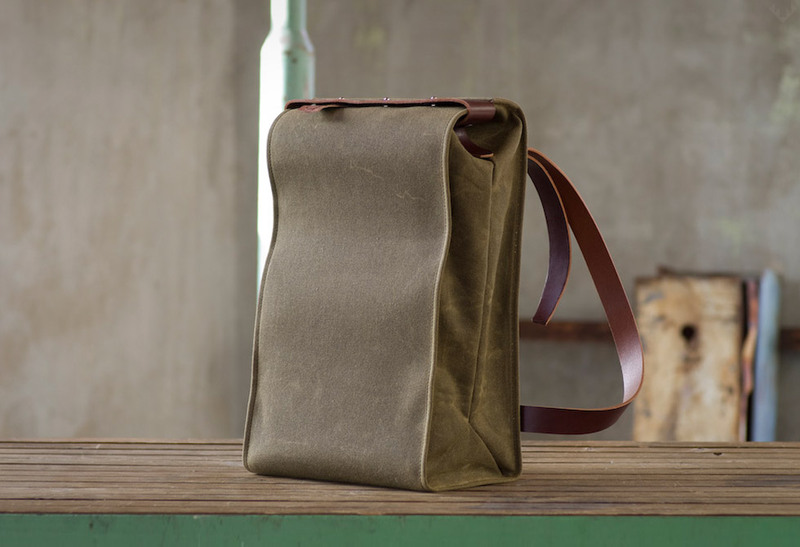 The front has a removable/adjustable double pocket which is secured via leather straps, and is available in four different color options. 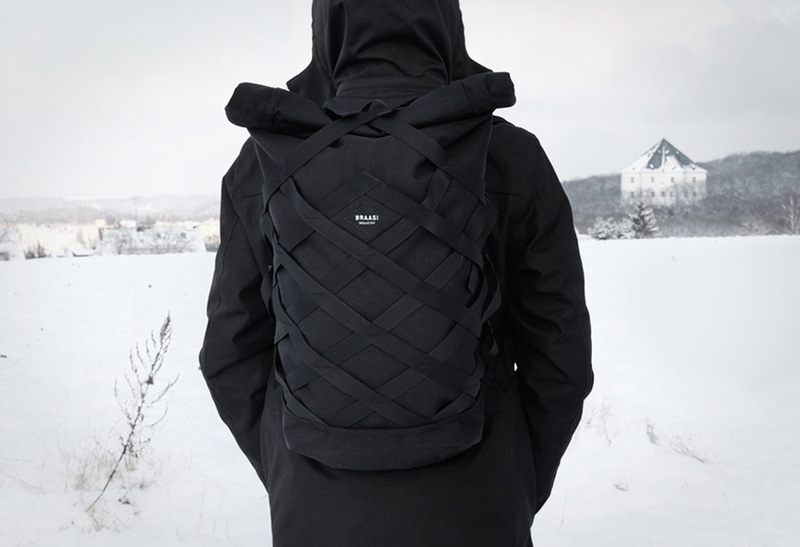 The backpack is finished off with an easy-to-use roll-top which is cinched together using Patented AustriAlpin COBRA quick releases. 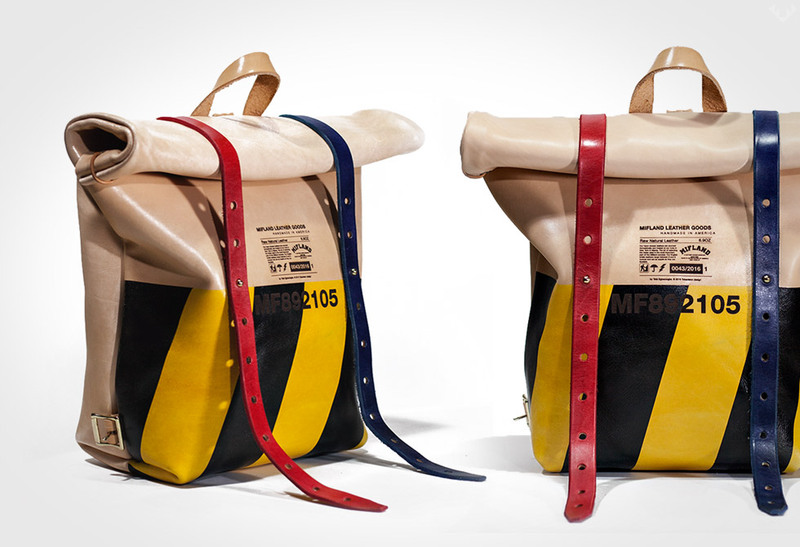 With a functional mindset and understated good looks, Thisispaper has created a bag that will forever hold up year after year in whatever worldly environments you subject it too. 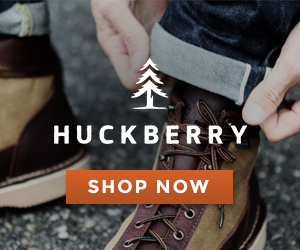 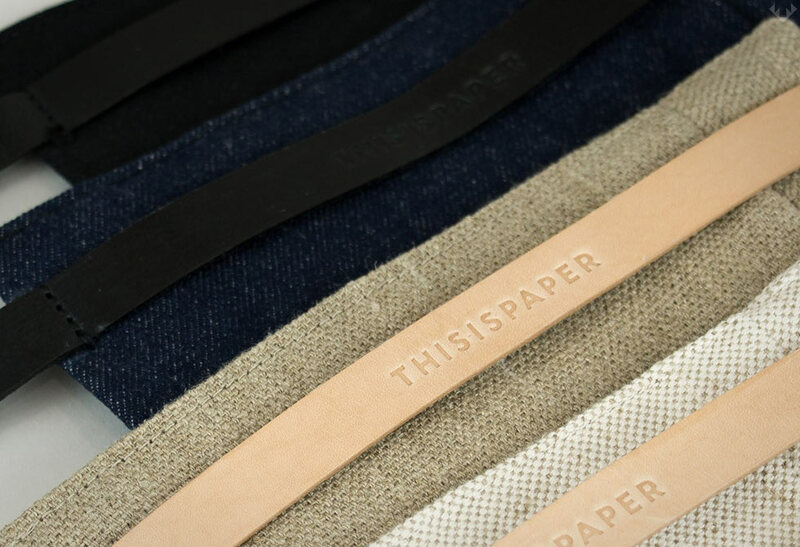 Available in denim, black, raw and natural order yours directly from Thisispaper.